Psaros to encourage sustainable apartment development in Perth City. “Psaros are leading the way in Perth with their sustainable apartment developments so it makes sense that we work with them to promote sustainable urban living as an affordable, convenient and environmentally-­‐friendly choice for Western Australians," said Conservation Council Director Piers Verstegen. 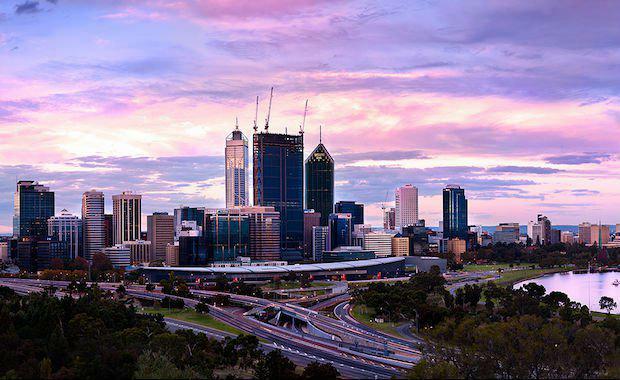 The Conservation Council of WA (CCWA) and Psaros have jointly commissioned market research by Ipsos to help understand community attitudes towards sustainable apartment- style living and the future of Perth city. “We have noticed an increase in consumer awareness of the benefits of our eco-friendly apartments, but we need to understand the level of public support beyond just the apartment buyers," said Chiara Pacifici, Head of Sustainability. “The research will also test some old assumptions such as the preference for detached suburban homes on large blocks, and the idea that urban sprawl provides more affordable housing,” said Mr Verstegen. Apartments will have as a standard feature, solar power generation, solar hot water and electric car recharge stations.